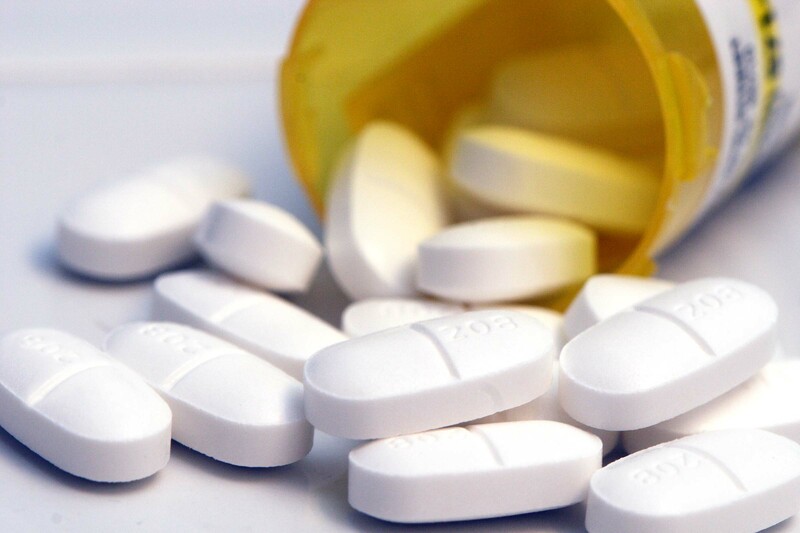 This is part 6 of our series breaking down the Pharmacy Admission Test. Check out the rest here on the blog to get the full PCAT lowdown! 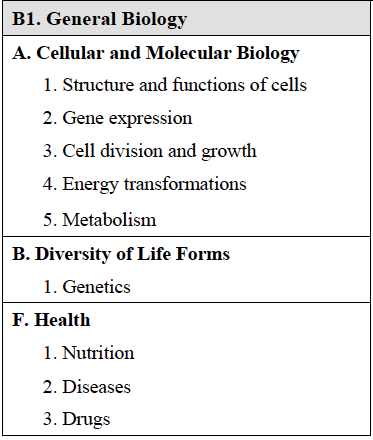 On the agenda today the Biology section, which is the third section you run into come test day. 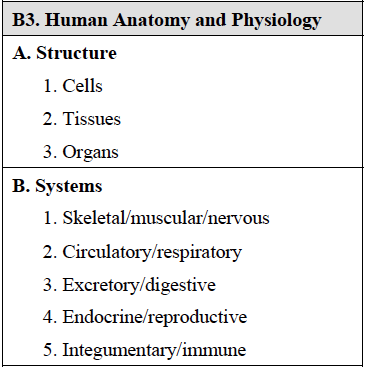 including both freestanding and passage-based questions. 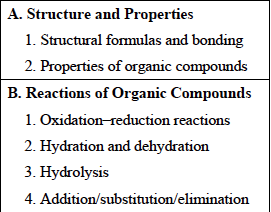 As previously stated in the Chemistry section discussion, with the freestanding questions the knowledge tested can be straightforward but the passage-based questions require reading comprehension before you even get the Reading Comprehension section of the PCAT! But then with the passages you have to be able to (quickly) break down the information presented and be able to comprehend, analyze, and evaluate the passage. The way to prepare for this is with practice. YES, basically like with all things PCAT Prep… PRACTICE is key! Remember with PCAT Cracker you can take full practice test plus even focus on the sections and objectives you need to hone in on to ace the exam! Reaching this point in the admissions process is exciting and promising but don’t blow it now! So let’s talk about the interview and how to ace it! BE ON TIME. DRESS PROFESSIONALLY. BE POLITE. Easy enough, right? DO IT! FOMO = Fear Of Missing Out and you basically need to instill in a admissions committee the fear of missing out on what an awesome prospect you are! The interview is a two-way conversation and you not only what to be prepared to answer their questions, you want to be engaging and have questions of your own. You are interviewing them as a potential school as much as they are interviewing you as a potential student and you gotta make them want you. This may be your top choice school… but hey, you’re a catch and half and got other options too so you want them to win YOU over too. Note that this kind of confidence isn’t cocky but reflects a genuine and avid interest in what the program has to offer. You are evaluating the school as much as they are evaluating you. Besides your Personal Statement, the interview is the only place to speak of yourself in your own words. The school is trying to further get to know YOU and understand your motivations towards pharmacy. Be prepared to talk about pitfalls and flaws in your application, like a less than stellar GPA or PCAT score, to come up in the interview. This is your chance to shine and reassure them of any doubts and reservations they may have about you as a candidate. Speaking openly and honestly in the interview is always to way to go. Each pharm program’s admission interview is unique. Some schools do one-on-one interview while others opt for a committee-style set up. Most include all day visits with tours of the school, meeting professors, etc. and it’s important to understand that the entire you’re there is essentially your interview. While you’re on campus act as if you’re always being watched and examined by the admissions committee because you basically are. Making a good impression all day can lead to another professor mentioning something to the committee for instance like, “hey that candidate seemed great and asked really interesting questions on the tour earlier”; keep in mind that this works vise-versa too! So you gotta be on at all times! With these things in mind you can have a winning interview and be one step closer the congratulations acceptance letter! Until then you can work on getting a winning PCAT score to get you to the interview step with PCAT Cracker. Let us know in the comments if you have any questions or advice to add on interviews! This is part 5 of a series breaking down the Pharmacy College Admission Test. So be sure to stay tuned in to the blog to get a full breakdown of the PCAT! Today’s topic is the Writing section, which is the very first stop come PCAT day. conventions of language and problem solving capacities. Below are the three different types of issues you may face. Keep in mind you will not require additional research or too much previous knowledge on the specific subject of the prompts; rather they are testing you on your writing and problem solving abilities. You will be using a basic word processing interphase with tools like Copy, Cut, and Paste but no things such as Spell Check or Grammar Check. Proper use of grammar is essential; don’t let silly writing errors be your downfall here. The Writing section can seem like a difficult section to prepare for but with the right tools you can really hone your skills. With PCAT Cracker you get access to challenging prompts with a 30-minute timer right on the screen just like the real PCAT. Then at the end you will have the rubric used in grading the writing sections to self-evaluate and better your writing scores! With this specialized training setting you not only are practicing with something that looks and feels like the real thing but with the rubric you’ll also be able to identify any holes in your argument and strategize your improvements. Come PCAT day you will be presented with an issue and are asked how to solve the problem so you’ll need to try and give clear and concise solution ideas. Practice is key. Remember to keep your response organized and free grammatical errors that can tank your score! Good Luck & Happy Practicing! This is part 4 of a series breaking down the Pharmacy College Admission Test. Go check out the rest of the series (with more to come) here on the blog to get the full lowdown! On the menu today: Chemistry! This is the fourth section you’ll face come test day! It’s scheduled right before the official test break meaning you might be feeling a little drained by this point but with the right preparation you will power through! and you will have 30 minutes. As mentioned earlier there are two types of questions, freestanding and passage-based. 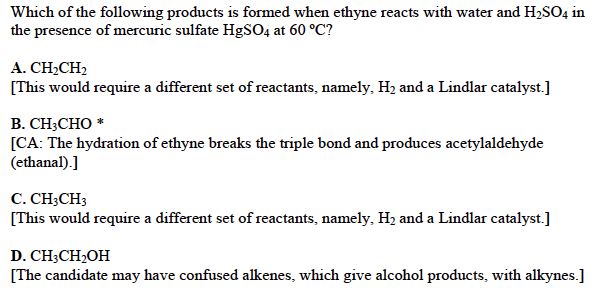 The addition of the two short passages, each with 4 questions, to the PCAT came in 2014 and brings an added layer of complexity to the chemistry section. With the freestanding questions the knowledge tested can be straightforward but the passage-based questions require reading comprehension before you even get the Reading Comprehension section of the PCAT! But then with the passages you have to be able to (quickly) break down the information presented and be able to comprehend, analyze, and evaluate the passage. The way to prepare for this is with practice. YES, basically like with all things PCAT Prep… PRACTICE is key! Applying to Pharmacy School: Letters of Recommendation! 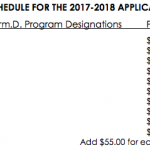 Applying to pharmacy school is a long, trying process and while the PharmCAS for the Fall 2016 cycle won’t even open until around July, it’s time to start thinking about your application! RIGHT NOW is the time to be making the connections and developing relationships with future letters of recommendation writers! Basically you are recruiting for your pharm school application team, so choose them wisely! Schools sometimes ask for specific letter writers (like one from a professor, one from an employer, etc.) so research your potential pharmacy schools’ requirements and plan accordingly. With these things in mind go forth and prosper setting yourself up for the best letters of recommendation possible. P.S. If you’re stressing about the PCAT fast approaching, practice and ace it with PCAT Cracker of course and stay tuned for more of our PCAT Breakdown series! 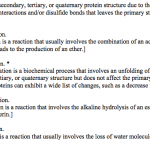 PCAT Breakdown: Reading Comprehension Section! This is part 3 of a series breaking down the Pharmacy College Admission Test. Definitely check out the rest of the series here on the blog to get the full lowdown on the PCAT and get set up to dominate the exam! On the agenda today: Reading Comprehension! This section will be right after your scheduled break so bright side is that you’ll have a little brain break before all the dense reading passages and quant ability. The Reading Comp section will have 6 passages, 48 questions, and is 50 minutes long. These questions will not be so straightforward and will require some brain flexing. 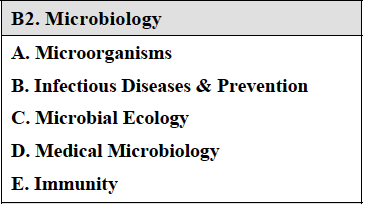 The topics of the passages can range anywhere from historical or contemporary social, cultural, ethical, or political issues related to the social sciences, the natural sciences, technology, health, nutrition, or medicine. They may be informative, persuasive, or speculative in purpose or may be practical or theoretical in nature. Your job is to be able to (quickly) break down the information presented and be able to comprehend, analyze, and evaluate the passage. 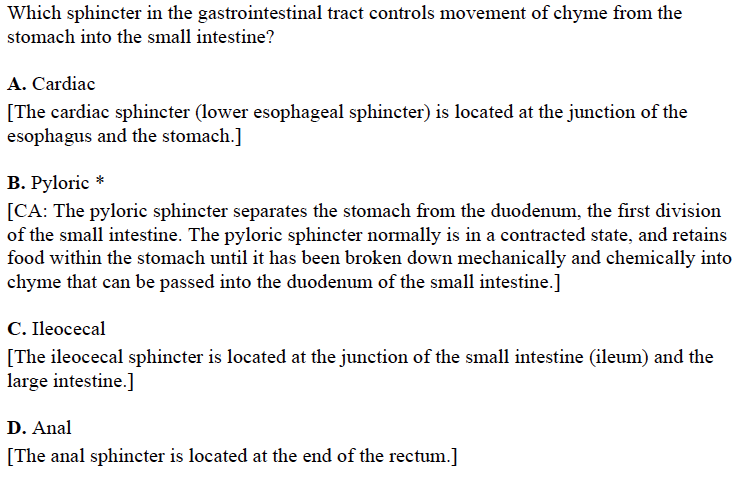 There are three types of questions you will face in this section. Below is a detailed list of each of the reading comprehension content objectives. Some student say the reading comp section is the hardest to study for, since you can’t know what the passages will even be about, so how do you prepare? The answer is with practice! These are long and densely scientific passages and being able to read and breakdown them down efficiently is a skill you can hone! Time is the enemy. Possibly the most difficult part of the reading comp section is the limitation on time so practice with time restraints. No worries though because PCAT Cracker can give you plenty of practice! Stayed tuned for the continuation of the PCAT breakdown series plus all things pre-pharm! PCAT Breakdown: Verbal Ability Section! This is part 2 of a series breaking down the Pharmacy College Admission Test. The PCAT is a marathon of an exam with six sections and clocking in at nearly four hours so let’s take a closer look at each section, shall we? On the menu today: the Verbal Ability section, which is the second section you will face come PCAT day! It contains 40questions and you’ll have 25minutes to answer them. Within the Verbal Ability section there are two kinds of questions: Analogies and Sentence Completion. Analogies with make 62% of the questions and Sentence Completion 38%. 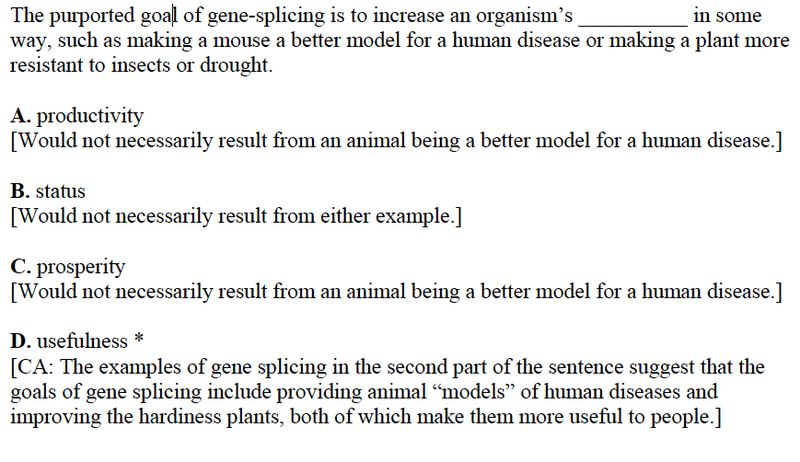 The PCAT makers say, “Each incorrect answer may seem plausible and will relate in some conceptual way to the third item in the stem, but not in a way that correctly completes the analogy” that means these are meant to be tricky. The answer choices may have a relation with the word but is the same as the first two words? It’s a little tricky because if you’re not paying close attention you may pick one that is related but wrong. That’s why making a sentence is super helpful in helping create the right relationship. The Verbal Ability section of the PCAT is not to be taken lightly. Here is where you can lose major points by falling for the tricky answer traps. Practice and learn to be stealthy and ready for their tricks. Don’t make silly little mistakes by picking plausible but not the correct answers or just not knowing a common vocab word or etc. etc. etc. Studying for the Pharmacy College Admission Test can be extra stress inducing, we get that. 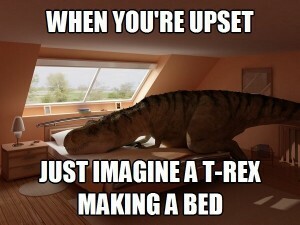 So when you’re feeling especially frazzled, just picture a T-Rex trying to make a bed. After thinking about a bunch of other funny things that guy would have trouble doing and scouring the pre-pharm forums and, here is a carefully selected best of the best compilation of PCAT study tips to help with the stress! This is a big test to say the very least with an immense mountain of material to get through. This isn’t a test you will be cramming for. Brightside is you’ve already been preparing with all the hard work you’ve sure to have done in your classes. So now is the time to prove it. Now all you have to do is prepare for an extremely long exam that tests on all your classes ever in a highly integrated and all encompassing manner. Yeah, not easy so give yourself like 3 months! The tried and true saying of “treat it like a class” is not to be taken lightly you need to be setting out time everyday to study. With your real life (school/work/etc.) it’s understandable if you can’t marathon big block time of like 8-10 hours of study time everyday but you should be doing something each day. You must make the most of your time and focus, sticking strictly to the 50/10 rule! That’s 50 minutes study time and 10 minute break time. Through your college life thus far you know how you best work and study so why not create your own study guide. You do you. Stick to what works just do it on a grander PCAT sized scale. Whether it’s outlining your notes or whatever specific thing you may do it’ll be better take the opportunity to personalize it for you versus sticking to someone rando off the internet’s guide/schedule. So sit down, layout a plan and stick to it. When creating a study schedule make sure to have a review day perhaps once a week or plan a practice test after working on a particular section (with PCAT Cracker you can take practice section tests individually). Gasp, that awful place? Yes. 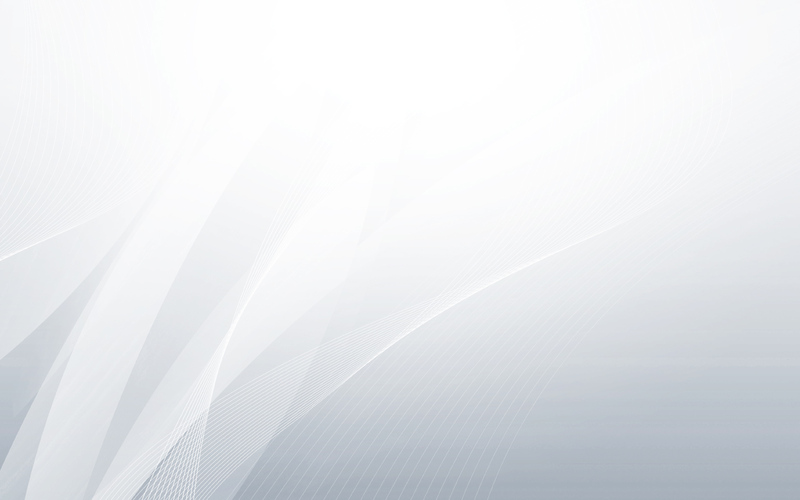 You want to make your study and practice environment to emulate the test centers. Try finding a place that will have just enough rustling of papers and typing of laptop keys from other students so it not to be too quiet, just like on PCAT day! If this tip sounds familiar that’s because we’ve talked about it before in the blog’s PCAT Study Motivation post a couple months back, check it out here. Once you’ve figured out the subjects you need extra help on tackle them! With the PCAT Cracker diagnostic tests you can pin point specific areas in each section that you’re weakest in. 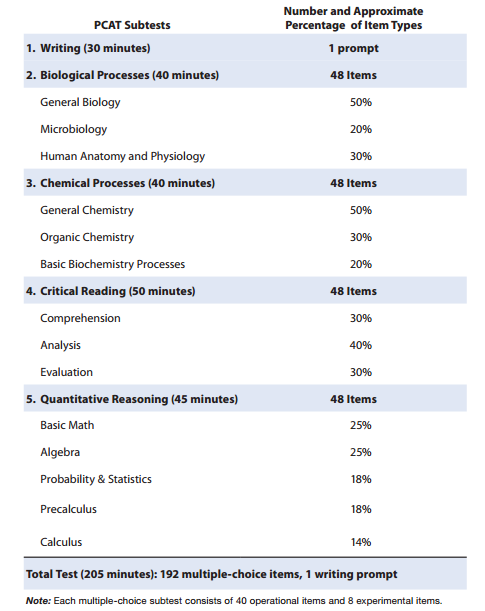 Remember after the scheduled break you’ll have Reading Comp and Quant Ability back to back and if these sections aren’t your strong areas… PRACTICE, PRACTICE, PRACTICE! Well there they are now go forth and conquer! Be sure to stay tuned for more tips and the continuation of our breakdown series of each section. Got any other PCAT study tips to add to the list? Share with the class in the comments! P.S. If you don’t already, go ‘Like’ PCAT Cracker on Facebook right here and now. The October testing window of Pharmacy College Admission Test day is just around the corner so now is a great time to talk about test day! After scouring the Pre-Pharm forums and pulling from first-hand experience, here is a carefully selected best of the best compilation of PCAT day tips! Have all you’re the stuff you need ready to go. This could be a thing like laying out your clothes, breakfast, ID cards, etc. Do as much for yourself the night before just in case something happens and you’re running late or something. Just follow the Boy Scout’s rule: be prepared. Every single testing room I’ve ever heard of was cold. Dress accordingly. Who knows you could end up in the rare hot room so close-toed shoes and light layers seem the best way to go. Also someone suggested using your long sleeve as a better eraser for the dry-erase board because the one they got had seen better days. Everyone says get a good night’s sleep, that’s a given. But if your test time is early in the morning you should really get into habit for waking up at the same time as test day. Prepare by setting your alarm for test day and using it at least 4 days prior to the real day. 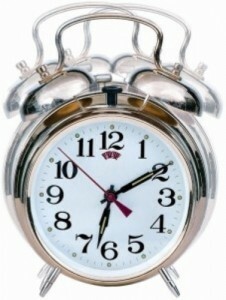 This can ease some of your concerns you may have about not waking up that morning or missing your alarm(s). Speaking of which, you should probably set two alarms and make them different devices if you can just to be extra safe. It’s too stressful. The morning of is no time for last minute learning/cram session but rather light reviewing to wake your brain up. Look over some equations you may have trouble remembering and doing a few problems just to get you in the mood. Some students suggested even taking the day before off from studying too and just lightly review to clear your head. FYI there’s a tutorial trick out there on the interweb that’s a bit controversial. As you know Pearson VUE testing centers will provide you a small dry-erase board and marker to be used as scratch paper during the test. Some students have reported being able to use the tutorial time before the start of test for jotting down notes and/or equations for later use so you don’t have to worry about remembering them. Apparently it depends on the specific place you test, some might be very lenient or very strict on what you can and can’t do during the tutorial. Don’t just risk it. ASK a test proctor before you sit down and be sure it’s allowed. Realize you run the risk of being reported and not allowed to test before you even get past the tutorial! 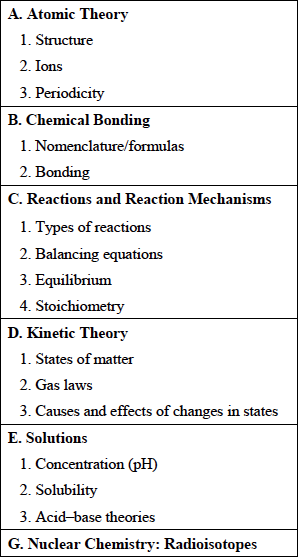 This is marathon exam and even if you think you’re feeling pretty good after the Chemistry section use the rest time. Even if it’s just to walk out of the room to ‘shake it out’, you should break up the monotonous screen time your eyes are getting and the seating position your body is in. FYI: popular snack choices for break time seem to be a banana or a candy bar. Plus a quick bite to eat could give your brain a great jolt for the next half of the exam! Don’t be so nervous and please don’t stress too much. Trust in your training and relax. You got this. Whether your PCAT day is just in a week or a little ways off, keep these things in mind and check out the official PCAT checklist for explicit items you need (proper identification, etc.) here. GOOD LUCK, may the force be with you and practice practice practice! Nailing time management will definitely help come test day so practice! Stayed tuned because next we’ll be back to the breakdown series! 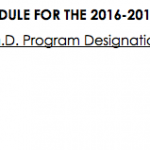 PCAT Breakdown: Introduction Guide to the Pharmacy College Admission Test! This is Part 1 of a series of breakdown posts that will outline the Pharmacy College Admission Test. First off we’ll focus on the specifics of the PCAT itself and then in upcoming posts we will discuss each of the sections in detail individually. The PCAT is designed by the American Association of Colleges of Pharmacy (AACP) to assess your readiness for pharmacy school and is the preferred admission exam for U.S. (& Canada) pharmacy programs in the application process as a factor in their decision. The PCAT is a monstrous marathon of an exam with a wide scope of testing topics and clocking in at around 4 hours. It’s been around since 1974 and isn’t going anywhere anytime soon. Basically: Unavoidable & not to be underestimated. So let’s take a closer look shall we? Got that registration confirmation email? Now schedule ASAP! The PCAT is a computer-based test conducted at Pearson VUE Test Centers and dates and test centers can fill up fast. If this is your first time taking the PCAT you’ll need to create a log in with Pearson VUE and keep your PCAT CID (your PCAT registration log in) handy, you’ll need it. If you have a log in with Pearson VUE already, sign in and schedule away! Be sure that the testing window you choose will get your scores to the schools you are applying to before the school’s application deadline. When you register to take the PCAT the fee is $199 and this includes sending official scores to up to three schools. If you want to send scores to any more schools it’s $20 each. If you haven’t realized it yet, deadlines are a big deal and the late registration fee is an additional $49. What is on the PCAT? Below is the official Blueprint guide to the PCAT and we’ll examine each section individually in upcoming blog posts! Notice there’s only 1 scheduled rest break. If you really need an additional break the timer on your test will not stop so don’t! With proper practice practice practice and a goodnight’s sleep you can handle no extra breaks no problem! Can I use scratch paper? While you cannot bring your own paper, pencils etc., the test center will provide you with an erasable noteboard and marker to use. You can only use these items provided so maybe even practice with them while studying! You will get an unofficial score as soon as you finish the test and official scores are available within 5 weeks of your testing window (then sent to the schools you selected). PCAT scores on made on a scale so there’s no passing or failing. 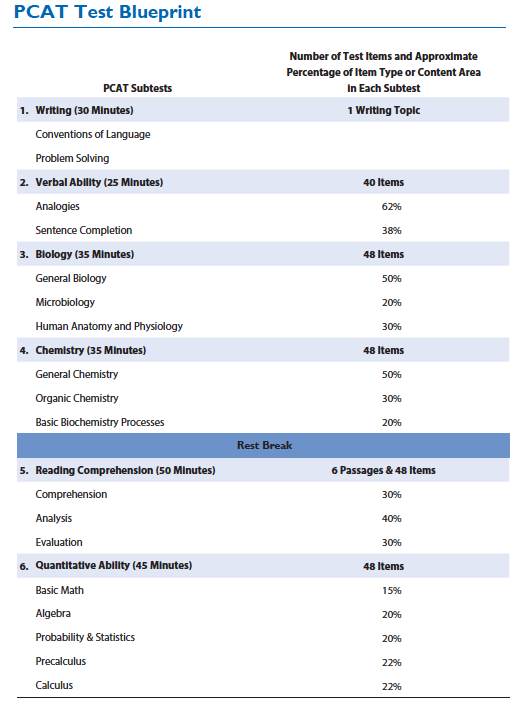 Official score reports contain a scaled score plus your percentile ranking for the 5 multiple-choice sections and then your writing score shows the score you earned plus also the average score of everyone else from your testing window. You can check out a sample score report here. Do your research on the specific programs you’re interested in because some schools require a specific score so be sure to check with them and aim high! This breakdown to the PCAT is really an outlined introduction the official PCAT Candidate Information Booklet that you should most definitely check out in full here. Since there’s only a few testing windows, testing centers, and this is all first-come, first-serve, get on it! Remember the best way to prepare for this long and dense exam is with practice. With PCAT Cracker you will get practice with the look and feel of the real thing plus you’ll get plenty of exercise with the timing of the sections. 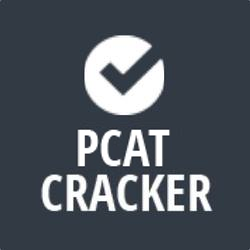 Prepare for your PCAT with PCAT Cracker!